The authors would like to acknowledge funding from the Irish Research Council, under the EMBARK program, U.S. National Science Foundation grant CMMI 1100207, Science Foundation Ireland under the Short Term Travel Fellowship and the ORS under the Collaborative Exchange Award. Lambers, F. M., K. Koch, G. Kuhn, D. Ruffoni, C. Weigt, F. A. Schulte, and R. Müller. Trabecular bone adapts to long-term cyclic loading by increasing stiffness and normalization of dynamic morphometric rates. Bone. doi: 10.1016/j.bone.2013.04.016. Vaughan, T. J., M. Voisin, G. L. Niebur, and L. M. McNamara. 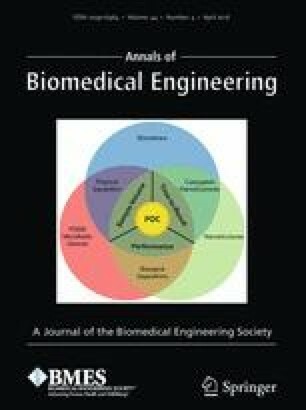 Multiscale modeling of trabecular bone marrow: understanding the micromechanical environment of mesenchymal stem cells during osteoporosis. J. Biomech. Eng. 2015. doi: 10.1115/1.4028986.